K-pop fans will get a first look at Black Pink performing onstage on Saturday, on SBS’ flagship music show. 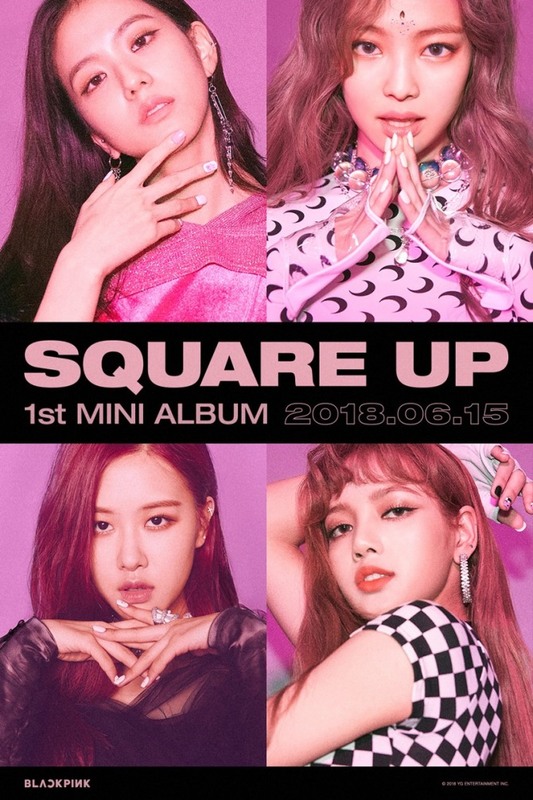 YG Entertainment announced Wednesday that the songs off its upcoming EP “Square Up” will be performed live for the first time on “Show! Music Core,” followed by a performance of its double lead tracks of “Ddu-Du Ddu-Du” and “Forever Young” on Sunday. Producer Teddy worked on all four tracks, along with songwriters including Bekuh Boom, Future Bounce and R.Tee. The record will be released at 6 p.m. on Friday. The K-pop act debuted in 2016 to become one of the most popular female groups in the scene. Its 2017 single “As If It’s Your Last” was the first track by a K-pop act to be included on YouTube’s list of global top 25 summer songs.